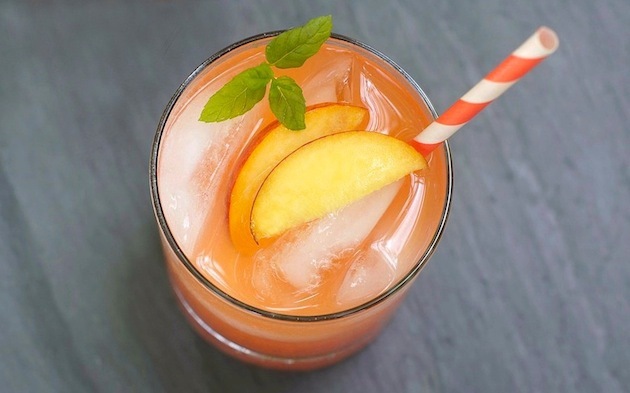 In the summertime I am always craving fruity drinks--especially lemonade. This is my all-time favorite lemonade, but I'm hoping to try some new kinds this summer and find new favorites! I finally planted some herbs over the weekend, which will be perfect for making fresh, summery drinks. 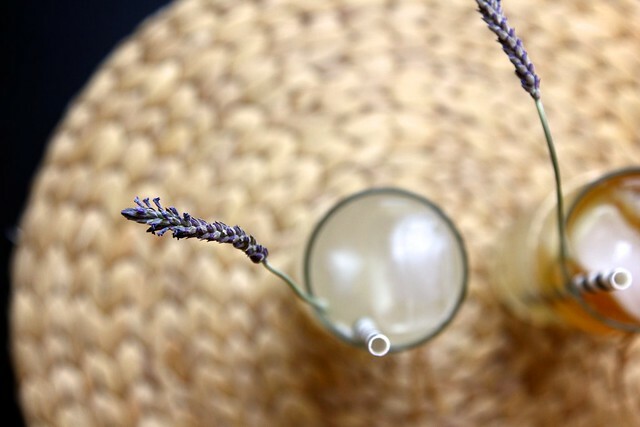 Throwing in fresh fruit or herbs adds a fun new twist to lemonade, so I'm excited to try some of these varieties this summer. What's your favorite kind of lemonade? oooo these all sound good and I haven't tried any of them! I think the rosemary & thyme lemonades will be the first I try! Thanks for this roundup Sherri! Strawberry Lemonade is still my favorite, and I discovered that they have it in the drink machine at Five Guys. I might be stopping in there just to get a drink over the next few weeks...I'm going to look into that peach one listed above; I've got some ripe peaches in the kitchen and I could use a refreshing drink. Thanks for the links! I love putting mint in mine, but watermelon mint sounds even more delicious! Oooh these look so good and refreshing! My favorite kind of lemonade is probably not really lemonade. At our house we like slicing lemon wedges into spring water. If you squeeze the lemon beforehand and then leave it in it really adds a nice flavor. It is also pretty healthy for you. I need to try this with thyme. man after seeing these I need to try more! 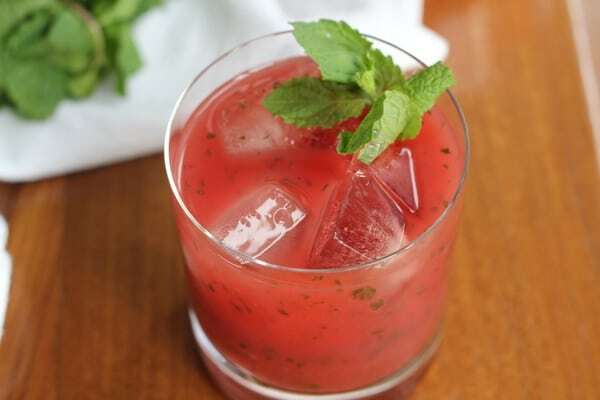 I love watermelon mint, but would like to try the thyme and rosemary flavors. love those flavors.